If you have scheduled an appointment, please download and print our registration materials by clicking the appropriate link below. 1) You must complete these forms before you arrive. 2) All patients who are new to the practice AND those not seen in the past three years must complete these forms. 3) IF YOUR FORMS ARE NOT COMPLETED IN ADVANCE WE CANNOT GUARANTEE THAT YOU WILL BE SEEN. If you arrive 20 minutes after your scheduled time, your appointment will be rescheduled. If your insurance requires a written referral, the referral must be here in the office by the time of your appointment. Patients under the age of 18 MUST be accompanied by a parent or legal guardian ON EVERY VISIT. Minor patients that arrive unaccompanied cannot be seen and will need to reschedule when a parent is available. A parent may complete a release form allowing the child to be seen alone or with a designee. Dr. Lowitt does not participate in the United HealthCare network. Should you elect to receive your care with us, as a courtesy to you, our billing department will submit your claim to United. United would consider the service to be an "Out of Network Visit." We therefore advise you to contact your insurance provider 1) to make sure that your policy includes Out of Network coverage and 2) to see exactly what that coverage entails. Many policies will assign a greater financial responsibility to the patient should he or she choose an Out of Network provider. If you do elect to be seen here, we will require a signed waiver from you, indicating that you understand that you may be responsible for the portion of the bill that United does not cover. Please notify us as soon as possible if you are unable to keep your appointment. We reserve the right to charge a fee of $50.00 for missed appointments (“no shows”) and appointments which, absent a compelling reason, are not cancelled with a 24-hour advance notice. Patients who miss three appointments without notifying us within 24 hours will be discharged from the practice. Once on the GBMC Campus,take the first left turn. Follow signs for Physicians Pavilion North. Note: You will drive past the Obstetrics entrance and the Emergency entrance. Continue up the hill, follow the road as it turns to the left. The building and then the TULIP garage will be on your left. Park in the Tulip Garage. This is an enclosed/covered garage. PLEASE BE AWARE THAT THERE IS A FEE FOR PARKING. 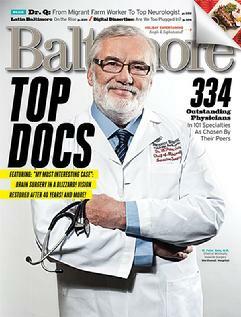 GBMC NO LONGER PROVIDES VALIDATION. After parking, follow signs for Physicians Pavilion North, enter the building and take the elevators to the 2nd floor. BRING YOUR PARKING TICKET WITH YOU. We are in Suite 200. 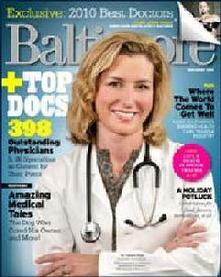 Many patients have asked about the large beautiful photographs in our suite and on our website. The large images of Nantucket Island were taken by my son, Alex Lowitt. 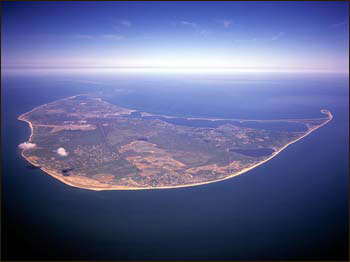 The aerial photographs were taken by the noted Nantucket photographer Terry Pommett. Our Staff on the last day in our old office! 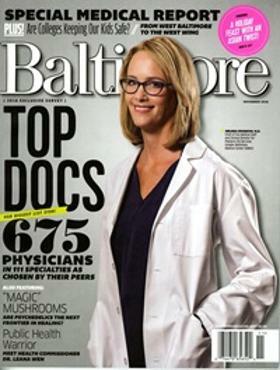 Dr. Lowitt was named a Baltimore Magazine Top Doc in 2018 for General Dermatology and for Dermatologic Surgery! This is the 13th year that he has received this recognition! 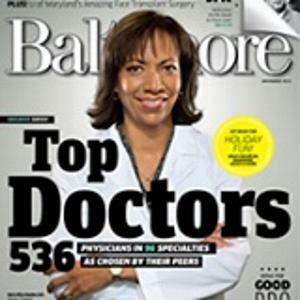 Dr. Lowitt was named Baltimore Magazine Top Doc in 2017 for Adult Dermatology and for Pediatric Dermatology! This is the 12th time he has received this recognition. 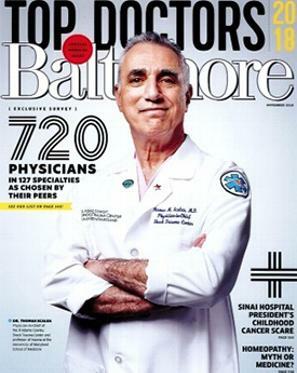 Dr. Lowitt was a Baltimore Magazine "Top Doc" for 2016, for Dermatology and for Pediatric Dermatology. This is the 11th time he has received this recognition! 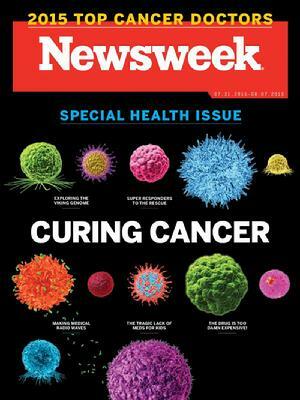 Dr. Lowitt was a Newsweek "Top Doc for Cancer 2015!" 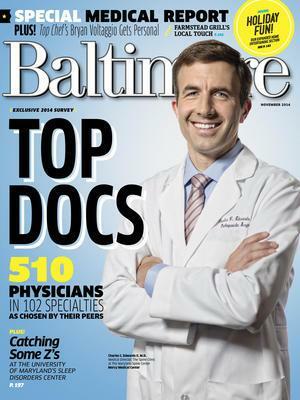 Dr. Lowitt was a Baltimore Magazine "Top Doc" in 2014! 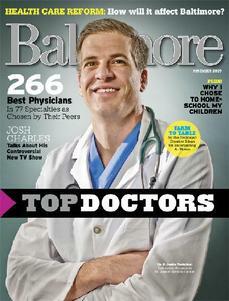 Dr. Lowitt was a Baltimore Magazine Top Doc in 2013! 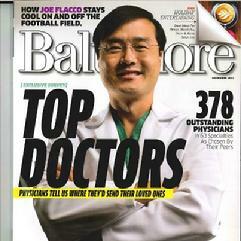 In 2012 Dr. Lowitt was again named one of "America's Top Doctors" by U.S. News and World Report! 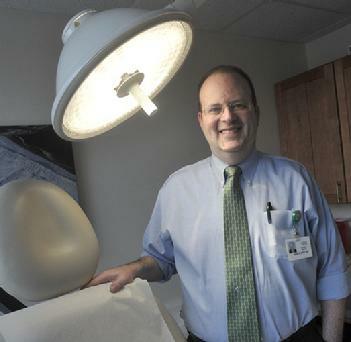 In July 2011 Dr. Lowitt was named one of "America's Top Doctors" by U.S. News and World Report! 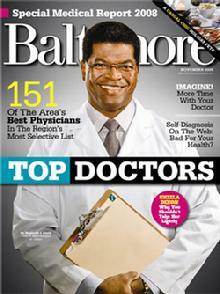 Dr. Lowitt was a Baltimore Magazine 2010 "Top Doc!" 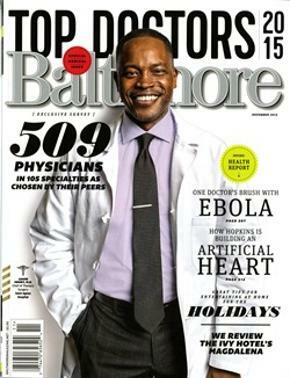 Dr. Lowitt was a Baltimore Magazine 2009 "Top Doc"
Dr. Lowitt was a Baltimore Magazine 2008 "Top Doc"
This website does not offer emergency advice. In case of a life-threatening emergency, call 911 immediately. 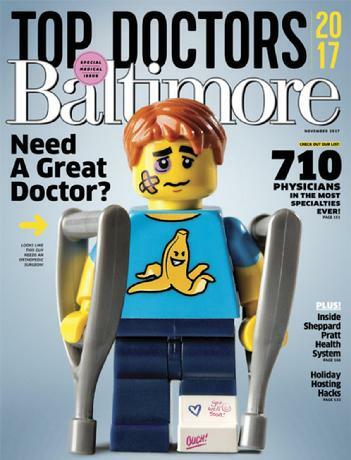 If you are a patient of Dr. Lowitt's and you have an urgent medical problem that cannot wait until regular business hours, call the office at 410-321-1195 and select option "6" to leave a message and have him paged.